Wilsonville Carpet and Tile offers both retail tile sales for the do-it-youselfer or tile installation and remodeling services. We show thousands of Porcelain, Glass, Natural Stone, and Ceramic tile options, we are open to the public, visit our showroom today! A quality tile installation will last a lifetime, not only adding visual appeal to your home or business, but adding to the overall value as well. Tile is so durable it is an obvious top choice for flooring, there are tile floors around the world that have remained in tact for hundreds of years. Wilsonville Carpet and Tile honors the legacy of ancient craftsman by never cutting corners and putting 100% into every installation. In our spacious showroom we showcase thousands of examples of Porcelain, Glass, Natural Stone, and Ceramic tile. Within these materials there are a wide range of color, texture, and size options. Sometimes selecting just the right tile for your home or business can be overwhelming, so let our experienced staff help you find what works best for your space. 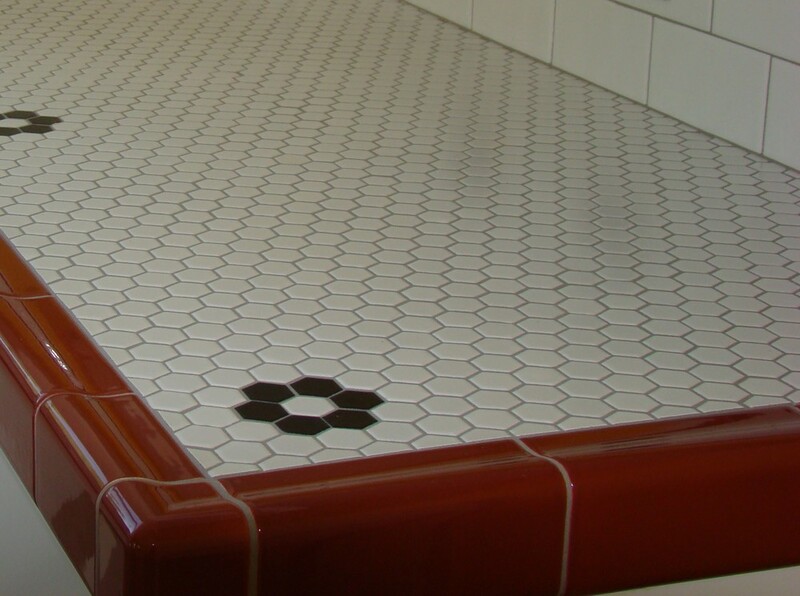 Tile is the most versatile of all building materials, it can be used to cover any surface and can be installed in countless configurations and patterns. Tile can be rustic or sophisticated, bold or muted, contemporary or old-world. At Wilsonville Carpet and Tile our experienced installers know how to properly install every type of tile to create any number of looks.